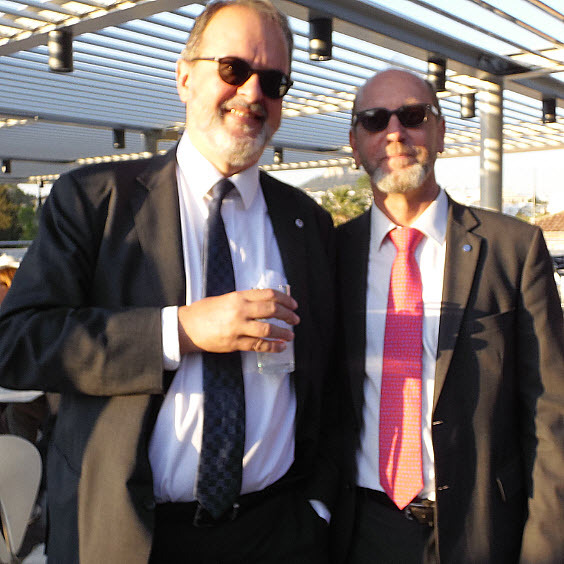 With quietly moving devotion, leaders of Greece, Guinea, the United Arab Emirates, UNESCO, and the International Publishers Association, now have opened Athens’ year as World Book Capital. 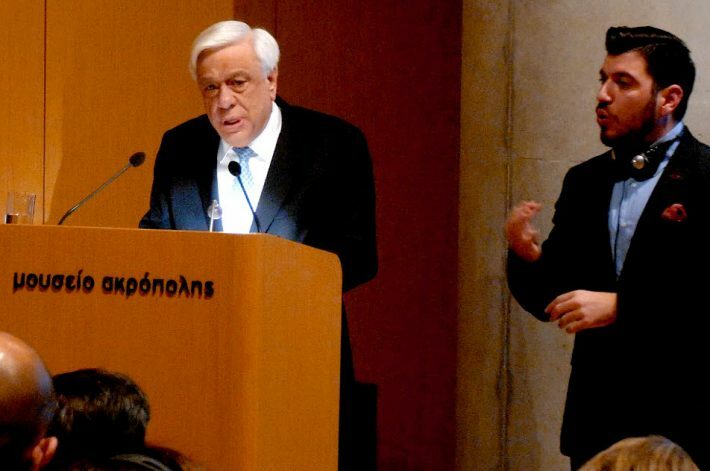 On Monday evening, World Book Day (April 23), the magnificent Acropolis Museum was closed early and ringed with security forces so that Prokopis Pavlopoulos, president of Greece, could join George Kaminis, the mayor of Athens, in consecrating the country’s and the city’s unified intention to produce more than 240 events between now and this time next year—an international promotion of books and a nationwide engagement in reading. 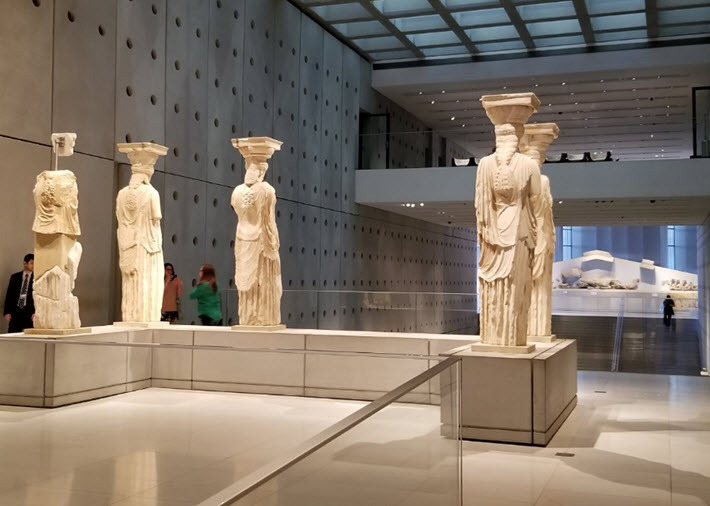 Of course, “so long” has almost no meaning in the vast millennia of Greece’s history, a profound legacy that glows luminous each night as the glassed top floor of the museum radiates light, answering the lit columns atop the Acropolis. The World Book Capital program’s concept is only some 22 years old, having been launched in 1996 at the suggestion of the International Publishers Association (IPA). In 2001, Madrid became the first city to call itself a World Book Capital. 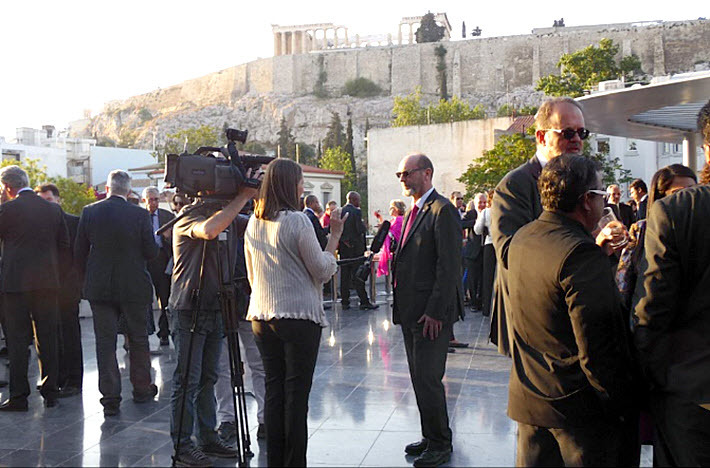 In Athens, Conakry’s chief of staff Moundjour Cherif was present, to hand off to Athens. Representing the “other side” of the transfer, the UAE’s Sheikha Bodour bint Al Qasimi was there to honor Athens—which on World Book Day 2019 will hand off to Sharjah, the first Arabian Gulf city named a World Book Capital. Bodour was accompanied by Mohammed Meer Al Raesi, recently appointed the UAE’s ambassador to Athens. For Conrakry, Sharjah has helped support the restoration of Guinea’s Djibril Tamsir Niane Library, and also has contributed to textbook provision and distribution in the country, as well as participating in the donation of 2,000 much-needed books. Today, Athens bustles again with new energy and the ebullient crackle of its famous municipal personality, but the price has been heavy. And it’s easy to see that being selected as World Book Capital is a fine signal of Greece’s return to world society and its rightful cultural leadership. The program has moved over the years from Beirut to Ljubljana, from Port Harcourt to Incheon, from Wroclaw to Conakry. As Borghino explained, the IPA’s leadership in the freedom to publish, with its annual Prix Voltaire for the most courageous champions of expressive rights, is represented in the selection of Greece by a major component of Athens’ program which will address the reading needs of the country’s many refugees.